3) Consider a website transfer service. 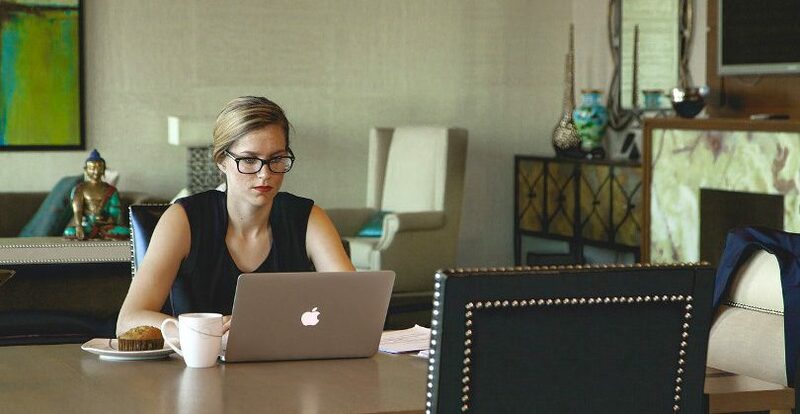 If you’re planning to reuse a lot of your existing content, consider hiring someone or purchasing a website transfer service like OurChurch.Com offers. 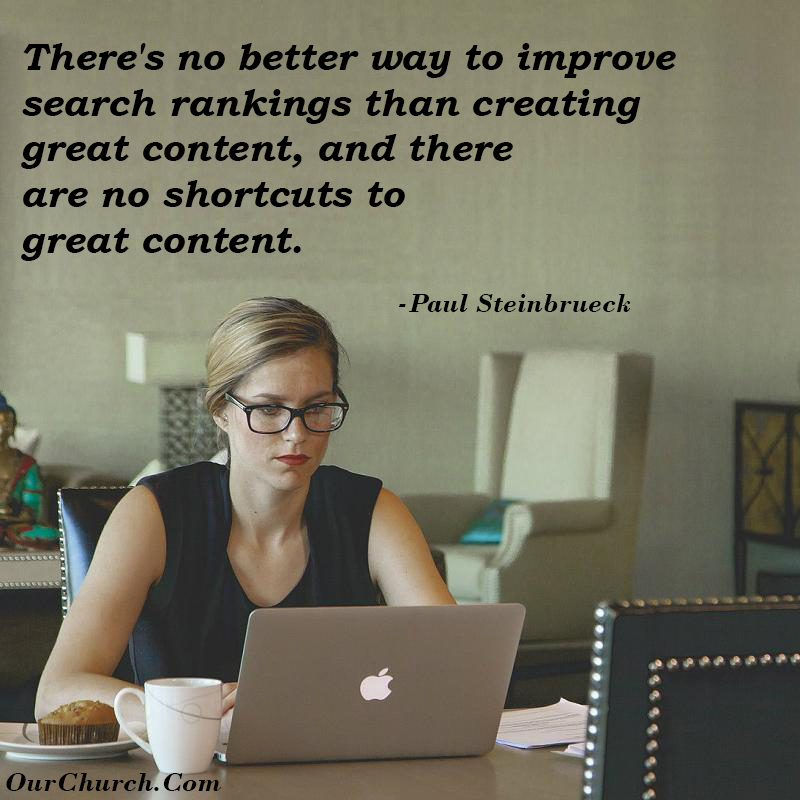 And speaking of finding your church website, the content of your website has a big impact on search rankings and church SEO. Therefore, try to include keywords – your city, nearby cities, denomination, ministries people might search for – in your content wherever possible. Don’t forget… we are offering churches a custom designed website for 60% off or a customized WP-EZ theme for 50% off. But you must order this month and there are a limited number available, so you must act quickly! Get more info here! Got questions about creating and entering content for your church website? Post them in a comment below.